iPhone tones is a simple free iphone ringtone creator that allows users to download ringtones for iPhone, and copy ringtones to iPhone without having to go through iTunes. 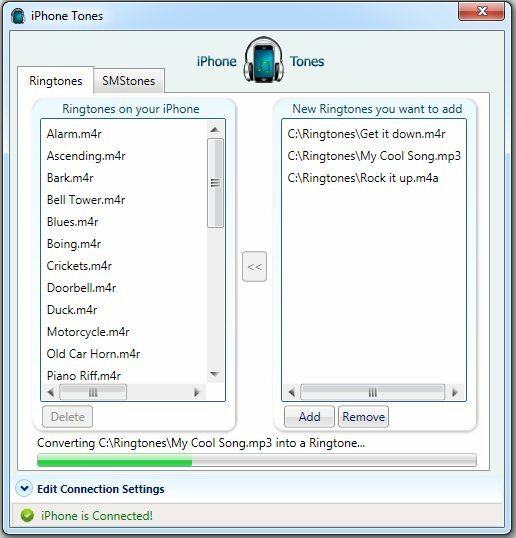 The free iPhone ringtone creator connects with SMStones and Ringtones offering users a variety of different tunes for their iPhone. 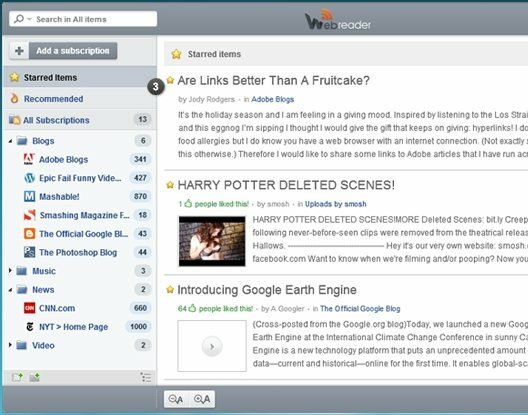 Update (1-Sep-2012): This software seems to be dead now. Indeed this software is able to be used without having to be physically connected to a PC. Using a WiFi connection is all that is required. This free application allows users to download unlimited ring-tones without having to worry about a 30 second time limit. Select the tunes you wish to add to your iPhone’s list. 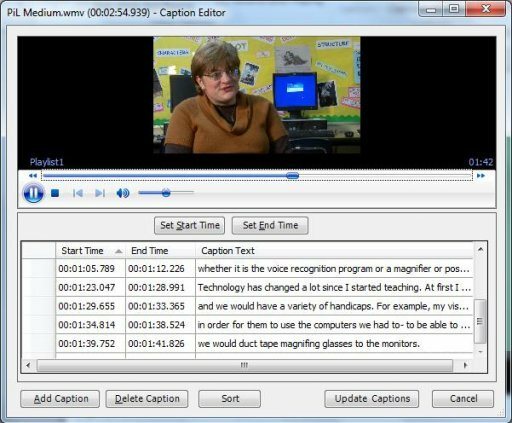 The editing of any media files, to your own preferences, is performed automatically; this includes renaming, typing conversions and other. Drag and drop the requested media files to your phone using the aforementioned WiFi connection. There is no need to sync your new ring-tones with an iTunes library. This is able to be performed from any PC at any time. This free application is loaded with different features. It is simple to learn and, easy to use, edit function allowing users to edit media files prior to copying to their iPhone has made using this program even more user-friendly. The remotely syncing of ring-tones makes it easily for people who are always on the move. You can also read Tube2Tone a free software that lets you convert YouTube videos into iphone ringtones. The software uses SSH Protocols which is must for the program to operate properly. Drag-and-drop such media files as Mp3, AAC, M4A, M4R and the application will automatically make the adjustments to such files. Users are able to convert (if needed) or rename files before copying them to their device. You can also read iPhone Explorer a free software in which you can create your own ringtones. The free application also allows users to replace any or all of the default SMS Tones with a customized SMS tone. Such a feature, coupled with the ability to manage their ring-tone lists, gives users the freedom to “doctor” all ring-tones to suit their needs or preferences. It is important to note here, that all original iPhone data is backed up automatically each time the user makes a change. One of the final key features is the ability to use this program with more than one PC without fear of having ring-tone erased or changed by faulty syncing. For those that enjoy changing and having more of a choice of tunes or melodies for a ring-tone on their iPhone, this free software iPhone Tone allows these people to have fun with their phone.